Add a bill or income in your cashflow calendar today! ** Members must be under 18. *** Members must be over 54. **** Member must qualify. Minimum deposits vary by CD. *APR - Annual Percentage Rate. Rates subject to change at any time. No models older than seven (7) years old. Ask about our 0% origination options. Rates and/or points subject to change at anytime. Each quote above is based on a loan amount of $150,000 the purchase of a primary residence, a sales price of at least $187,500 and a credit score of 740 or greater. These quotes represent a sample available products. 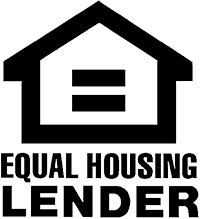 Many more loan programs are available. Check with a credit union loan officer for details. Quote represents a "lock-in" period of 30 days - if you have a specific property and choose to "lock-in," we will guarantee rate and points for 30 days. 60-day rates are available with an increase in rate of .25%. Rate locks require a completed rate lock form. Your actual rate and/or points may be different, as many factors go into providing you with a mortgage loan. Rates and points vary widely for loan amounts above $424,100 and/or for investment property loans. *APR - Annual Percentage Rate. Terms may change based upon vehicle age and/or other factors and are subject to change at any time. 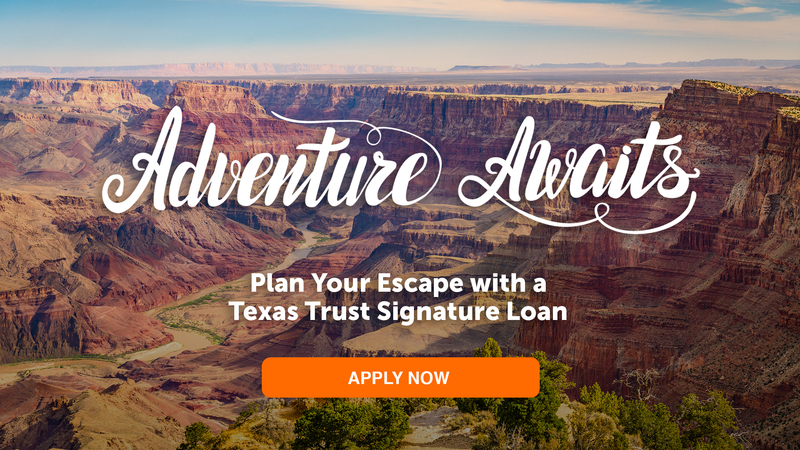 Texas Trust exists for one simple purpose: To build brighter financial futures. 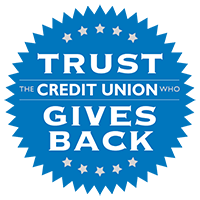 We are a not-for-profit credit union whose members are our friends, neighbors, and local business leaders. We focus on providing products that exceed expectations and service that others brag about. And, we are committed to giving profits back to our members and communities. That’s money back into our area schools and students. And back in our members’ pockets. We've been helping people live brighter since 1936. 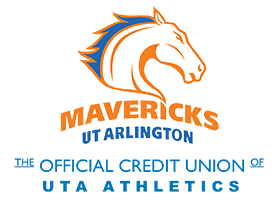 We are Texas Trust Credit Union. 1: On every signature transaction you make. 2: APY = Annual Percentage Yield.